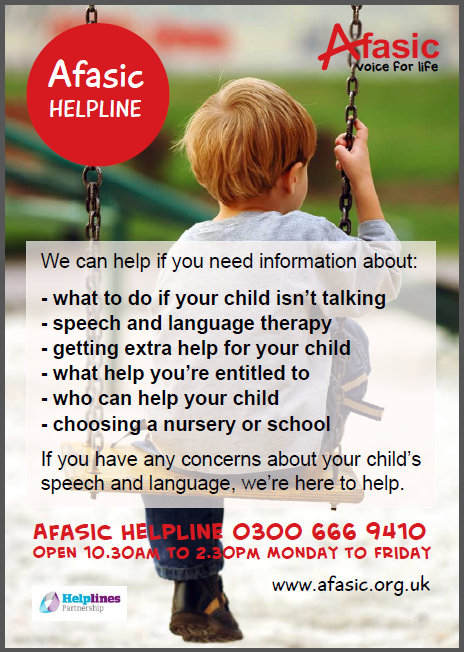 ​Afasic was founded in 1968 as a parent-led organisation to help children and young people with speech and language impairments and their families. We provide information and training for parents – and professionals – and produce a range of publications. Members meet in local groups in many areas of the UK.